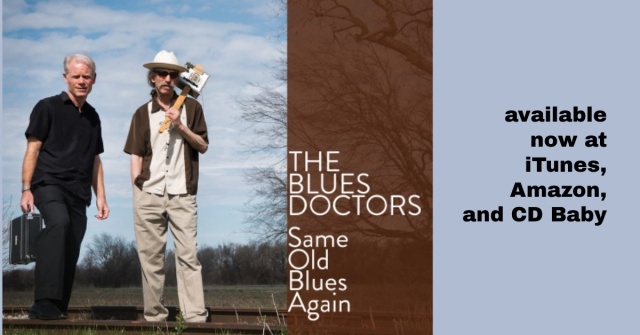 This Learners' Forum is a place where less experienced blues harmonica students--from rank novices through intermediates--can share and discuss any aspect of that learning experience. You must register in order to post here. Please see the RULES of the main forum for information on how to register. 1) Our guiding principle is to support learning within a cohort of developing players. Condescension, one-upsmanship, and braggartry--all behaviors that seek to belittle--are thoroughly unwelcome here. 2) If you post a sample of your playing and ask for criticism, refrain from apologizing for your skill-level; instead, explain what you are working on, what you think is good and bad in what you've posed, and what kind of criticism you are looking for. 3) If you choose to offer criticism, please make it constructive. When in doubt, opt for kindness. All of us have a long way to go.